Who doesn’t want to be happier? 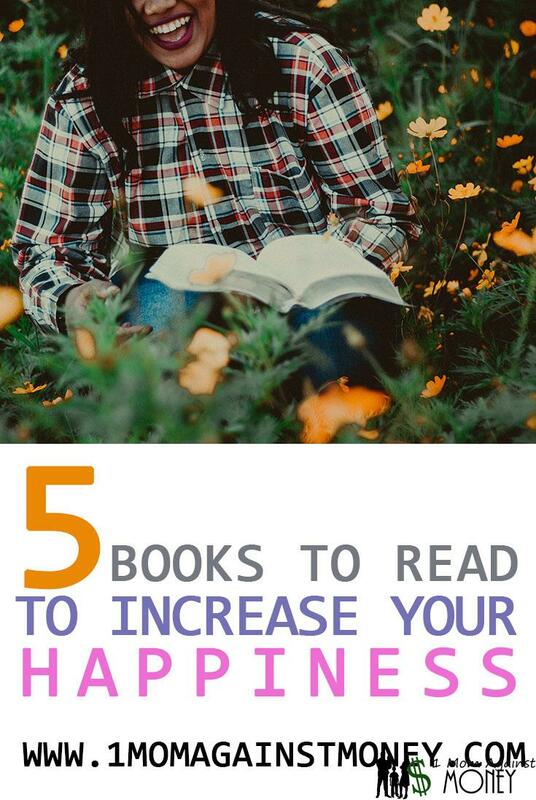 These books have been instrumental in helping me understand what’s going on when I am feeling unhappy and what steps to take to feel happy again. On a whole they do not address depression or other mental health issues but are meant more to help people who are experiencing everyday sadness or the blues. One of the reasons I felt it was important to read these was so that I would be more prepared if something changes in life (since it usually does). I have experienced moments of great sadness in the past because of outside circumstances and while we are all likely to be surprised by these, when I finally felt like I was in the sunshine again, I looked back and didn’t really know how I had gotten there. I wanted to better understand what was necessary to become happy again so that I could help myself in the future. I also felt like I didn’t have a very good grasp on how to teach my kids about happiness. So onto the books! (Click on the image of the book to view it on Amazon if you want more information or reviews). This is one of my favorites because it outlines everything so well without becoming boring. The author uses specific case stories to help you understand the concepts. So much of the information in this book is so familiar to us, yet we often don’t put it in such a succinct plain format. I kept thinking things like, “well of course that makes you happy, everyone knows that.” But then realizing that when someone points it out we all know it, but sometimes we aren’t aware of or paying attention to the behaviors that make us happy. Just read this book! You won’t regret it. This book is one woman’s journey to be happier without making a drastic lifestyle change. I’ve read other “happiness journey” books but most of them revolved around someone who wanted/needed to make a big change in their life. Some of them changed careers, moved to a different country, moved nearer family or started a new business. 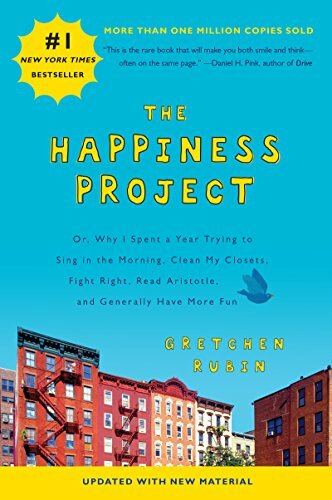 While inspiring as the stories are, for me I felt that I did not need to make a drastic change, so it was nice to read a book about a woman who found more happiness in doing small changes. This is an insightful read. I recommend it to everyone I know. Gretchen Rubin’s blog by the same name is also great! 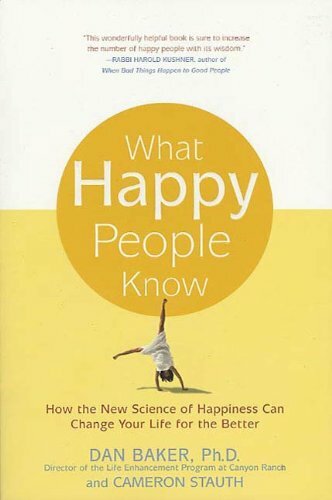 This is essentially the follow up companion to The Happiness Project. I enjoyed it for similar reasons to the first. It’s a great reminder that we can and should be happy with our everyday life. So this one isn’t focused on happiness necessarily. The focus is more on making priorities and sticking to them. Greg McKeown wants the reader to understand that if we don’t start making priorities that we will always feel like our lives are in chaos, and no one is happy in chaos. 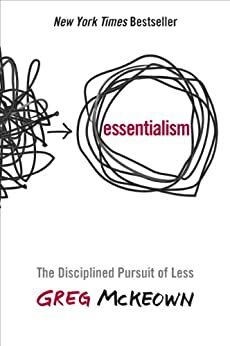 Of all the self development books I’ve read recently this one has been the best at helping me get rid of the guilt of saying no to a worthy cause. Yes, I can do anything, but I can’t do everything. That message is life altering. If you’ve ever suffered from mom guilt, fear of making the wrong choice between two good choices, or just feel like you can’t get your life under control, then you need to read this book. Getting rid of chaos and guilt will make you happier; promise! 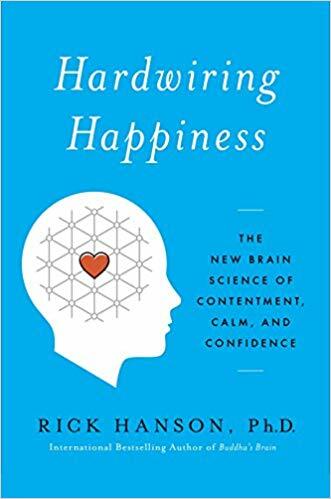 This book has so much good information including steps to take to change your thinking to become happier. It is such a good reference book that I bought it (and it takes a lot for a book to earn it’s way into my home). The information is backed up with science, but it doesn’t drag and the author does an incredible job of breaking down the information in to applicable steps. 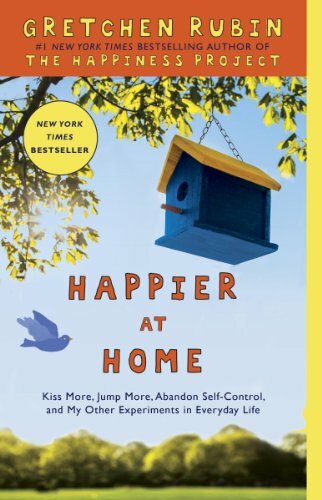 If you are serious about really working towards being happier this book will help you know what to do.